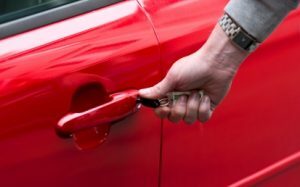 Automobile locksmith services provided by Locksmith Norman is known for its unmatched service delivery all across Norman. 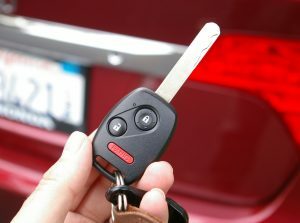 We provide automobile locksmith service to effectively address the emergency situation like auto lockout condition. 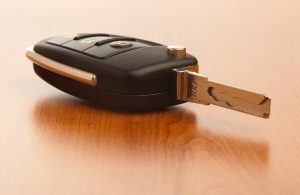 We are one of the most distinguished locksmith service providers in the city of Norman. 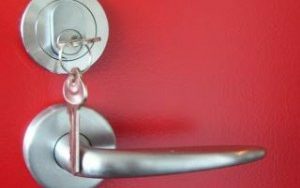 Just call Locksmith Norman and one of our trained locksmith technicians will rush to your assistance in a few minutes. They are always equipped with the latest tools and technologies. 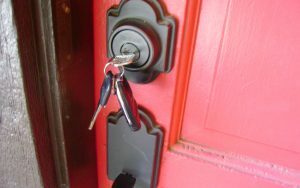 They will troubleshoot problems like repair of faulty locks or installation of new locks to remove lockout problems. 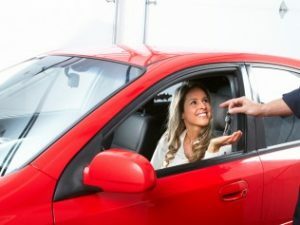 Our technicians carry out their automobile locksmith responsibility with good care ensuring no damage is done to your beloved car while repairing or installing locks.